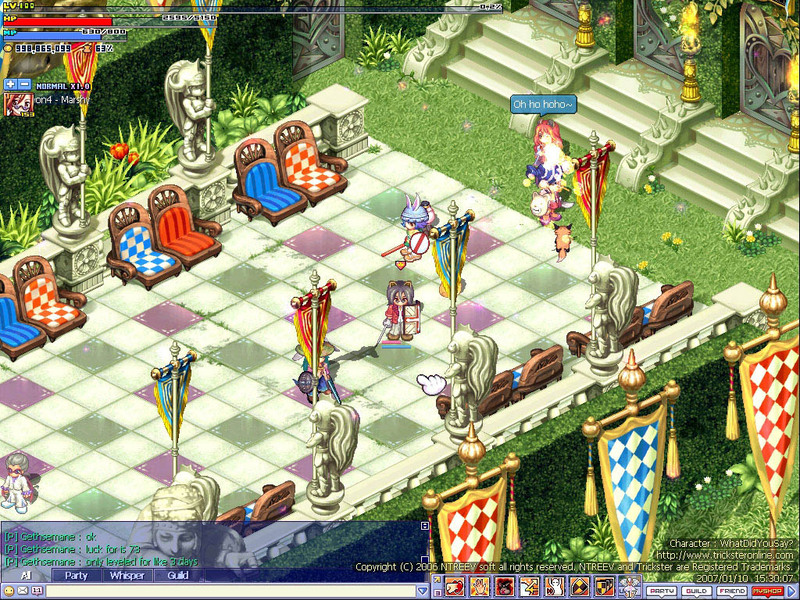 Trickster Online is a free-to-play 2D MMORPG that appeals to the casual gamer. It follows a group of adventurers trying to solve the mystery set forth by the death of the eccentric billionaire Don Cavalier and the mysteries of who would inherit his immense fortune. 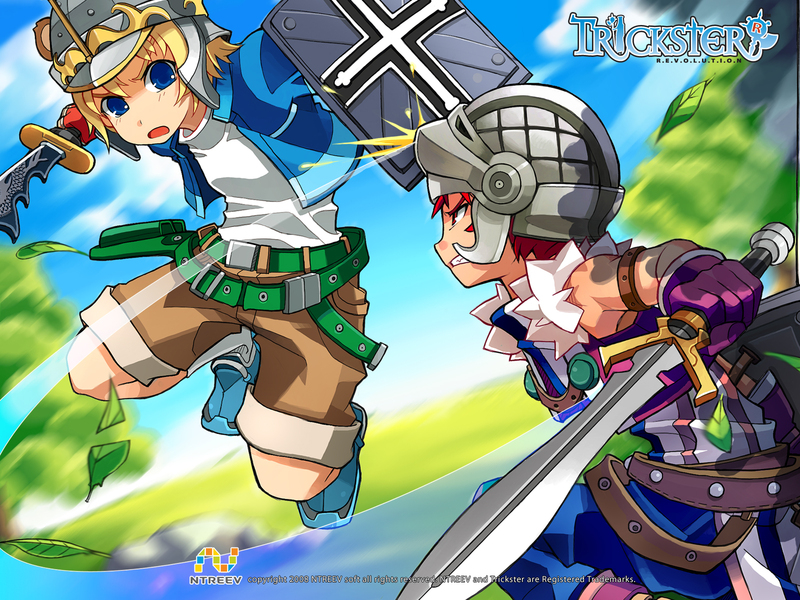 The environment features bright, anime-styled 2D graphics and a vast, epic landscape. Players can completely choose how they want to play the game, from simply exploring the environment and interacting with friends to fighting monsters and other players in an attempt to reach an impressive level 400. 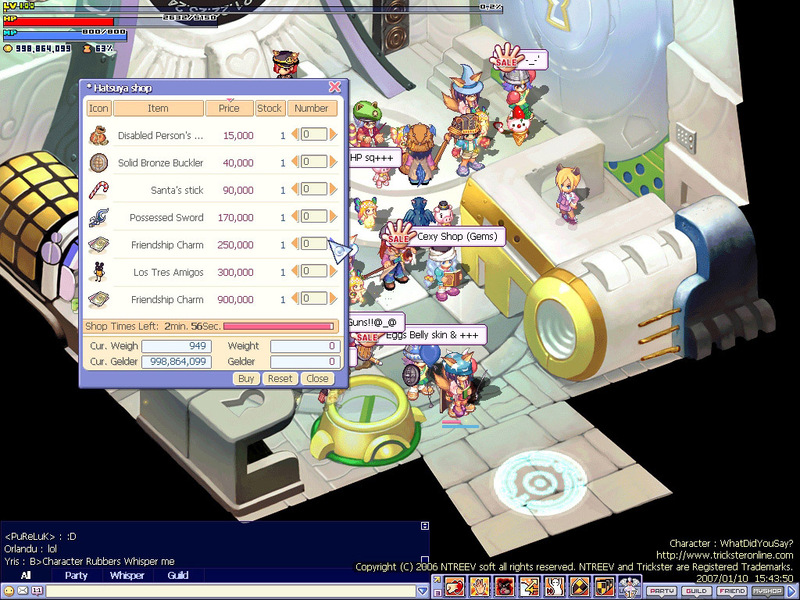 The game also features unique and exciting mini-games which allow players to gain special items and experience without battling enemies. This game will be dismantled on Feb 27, 2013. It was a fun challenge to reach lvl 400 and now all that hard work is going to be for nothing. 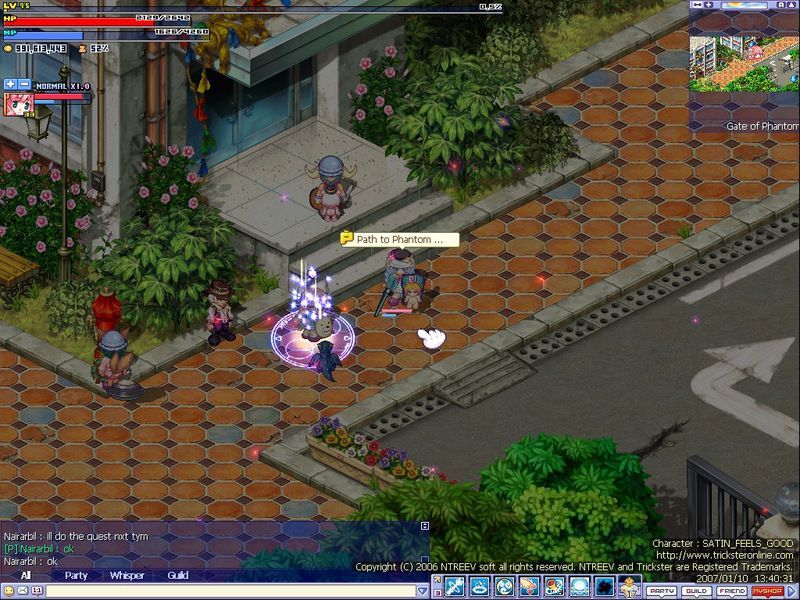 this game was actually amazing before they started to change things up and made it revolve around the cash shop. there used to be a crap load of players on every map and most of them were all friendly or minded their own business. but now, trickster’s not the same as it was before. it’s 10x much harder to find your quest items and the players have decreased so now you’re walking into empty maps most of the time. such a same. this was truly a great game. The game is good, good friends and cute graphics, but the game revolves into cash. you need spend alot of cash to be strong. you cant kill in pvp using normal equipments. a game with lot grinding, if you are a “cash players” you are welcome to guilds, friends or others, a normall player always is hard to get better equip in the future, unbalanced game system, cash pets has x2 or x3 better stats, normal pets are useless stats (only 5% to 10% stats, starter pet is the only pet avaliable, advanced pets or high level pets are exist 1 or 2, the rest are cash.